If you have any questions or want to enquire about dates, use our form to contact Alvaro Queiroz or see their website for more information. Alvaro, a plant genetic expert who once studied at Kew, lives with his father in a 400-year-old mansion, its noble walls lined with ancestors. The furniture is exquisite, the kitchen dates back centuries, the breakfasts are tasty, and Alvaro’s impeccable English makes a tour a joy. Close to the ring road on the outskirts of town (some traffic noise), the house’s abandoned air gives it a romantic appeal – you’ll not forget your first sighting from the end of the drive. There’s a sitting room for guests with much-loved sofas, a billiard room with toys and TV, and a rustic kitchen-breakfast room with a walk-in chimney (Alvaro loves to cook on open fires). Then there are the grounds, unkempt and atmospheric, dotted with flowers, fountains and ancient trees, with an old washing pool in the courtyard and a swimming pool by the orchard. Trot into Lima for markets and ‘feiras’: the Old Town is a ten-minute stroll. Return to majestic bedrooms (not very well heated: summer’s best) and a first-floor veranda that faces south, good for a pre-dinner snooze. Dinner from €12.50. Restaurants 5-minute walk. Extra bed/sofabed available at no charge. Self-catering option: sleeps 10 - 5 double: €1800-€2400 per week. 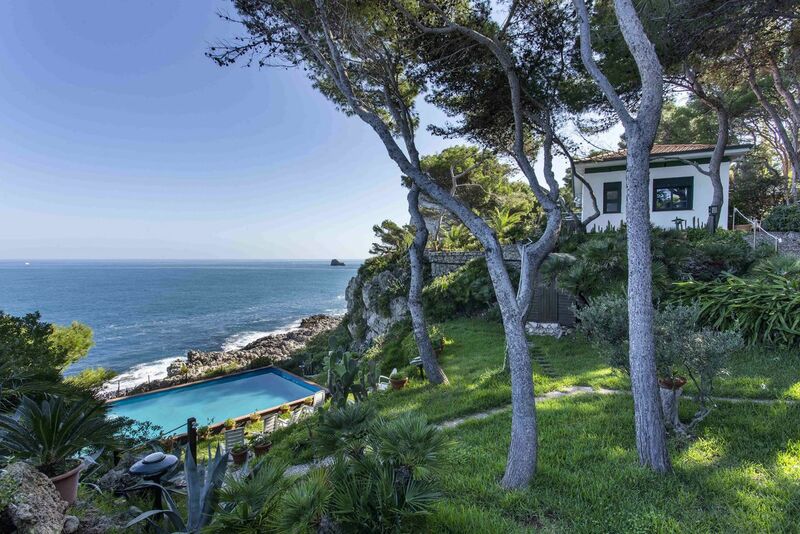 Have you visited Casa de Nossa Senhora da Piedade? Be the first to leave a review. 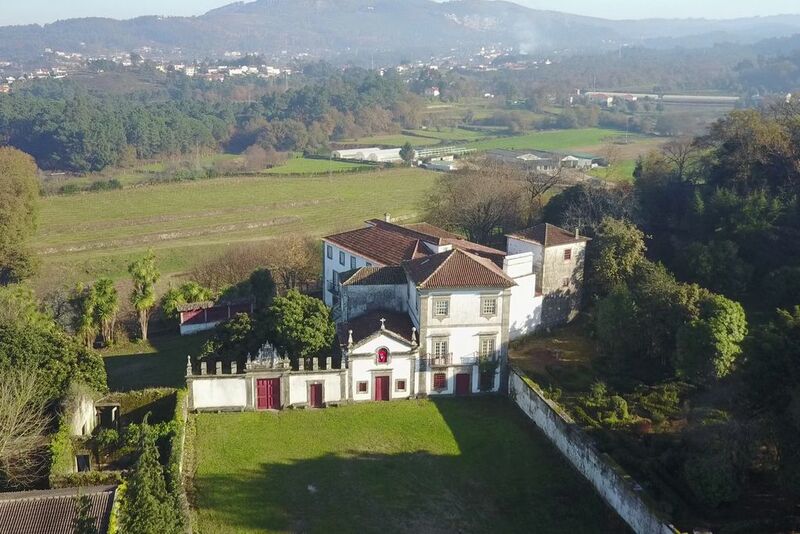 Share our homemade Portuguese cooking, served in the guests dinning room – a four hundred years old kitchen, and taste a meal cooked in its old oven – a memorable experience for most of our guests! We encourage our guests to make their own tea from fresh leaves they pick from the garden hedge and process in a traditional way. Or pick oranges from the centenary trees in the orchard, and make your own orange juice every day! Set on the lovely valley of the Lima and on a crossroad of the Santiago pilgrims' way, the medieval town of Ponte de Lima offers its visitors a variety of cycling, pedestrian and equestrian promenades in extensive walks along the river banks. A ten minutes’ drive will take you to an excelent golf course that welcomes our guests with specially reduced green fees. If you prefer sea sports, a renowned windsurf and kitesurf spot is within driving distance (30 minutes) at Praia do Cabedelo. There are plenty of pedestrian tracks to choose from in the mountainous landscape surrounding Ponte de Lima. Wild horses and communal cattle are frequent encounters as you go through small villages that seem to be lost in the past. Have a memorable day out rafting or canyoning in nearby rivers under the coach of experienced monitors, an option for the whole family as well as for the more radical enthusiast.